Alipús San Luis del Río Special Edition 2018 is an ensamble mezcal using 42% agave Espadin, 42% agave Tobalá, 10% agave Sierra Negra, and 6% agave Cirial. Alipús San Luis del Río Special Edition 2018 was produced by Don Baltazar Cruz and his children in San Luis del Rio, Oaxaca. It is an ensamble mezcal using 42% agave Espadin, 42% agave Tobalá, 10% agave Sierra Negra, and 6% agave Cirial (agave Karwinskii). The agaves Espadín and Sierra Negra were cultivated in San Luis del Río, Tlacolula, Oaxaca, by Don Baltazar Cruz. The agave Tobalá was collected in the community of San Luis de Río in an area bordering San Pedro Quiatoní called Cerro del águila. The agave Cirial was collected in an area known as Las Ciruelas in the same community of San Luis. 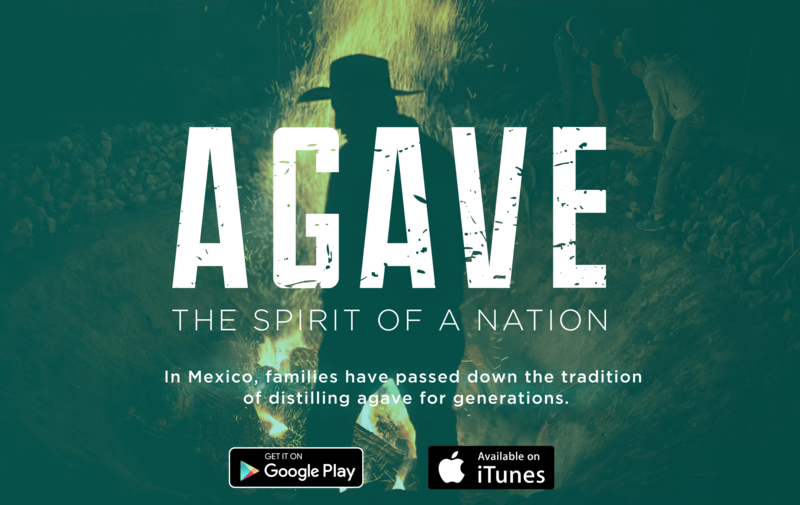 The mezcal was produced between March and April 2014, stored for three years in a 1,150-liter stainless steel tank, and bottled in June 2017 (Lot. AE-006).